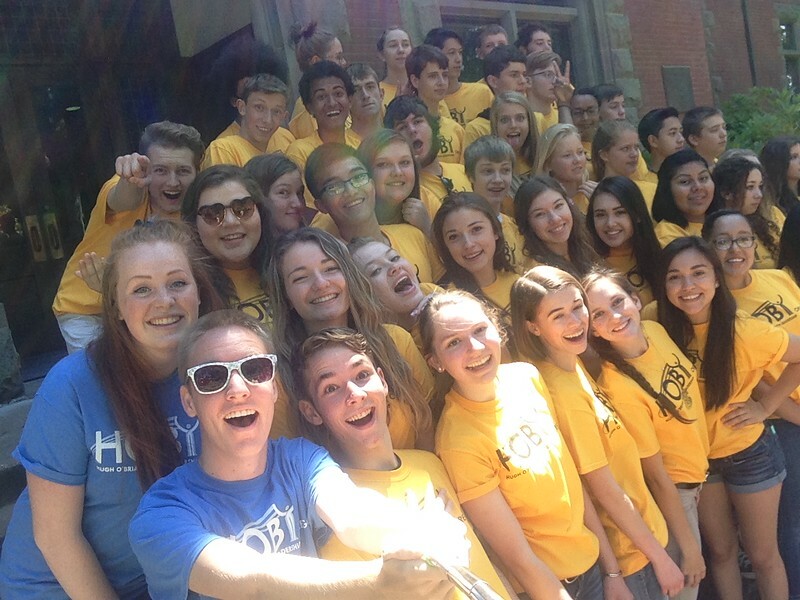 You’ve officially attended a HOBY Oregon Leadership Seminar either as an Ambassador, or volunteer! It was an exciting and memorable adventure, one you never want to forget. At the moment you’re either motivated to tackle the world, or already in action accomplishing your leadership goals and making an incredible impact on the world. Either way, you are a HOBY Oregon alum and now part of an amazing community of leaders across the world! What happens now though? Well, so many things! First! Join us on Facebook, Twitter and Instagram. Stay connected with your HOBY friends and share your leadership successes. As well, connect with fellow volunteers across the state and “make the change you want to see in the world” – Gandhi. Refer to our Social page for more information regarding our social networks and community connections. Third! 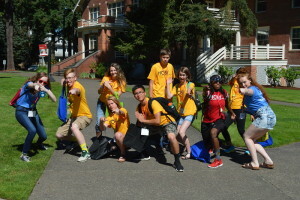 Apply to volunteer for the Oregon State Seminar either as a member of Team Alumni, Team Media, Junior Facilitators, Senior Facilitators or the Seminar Planning Committee. 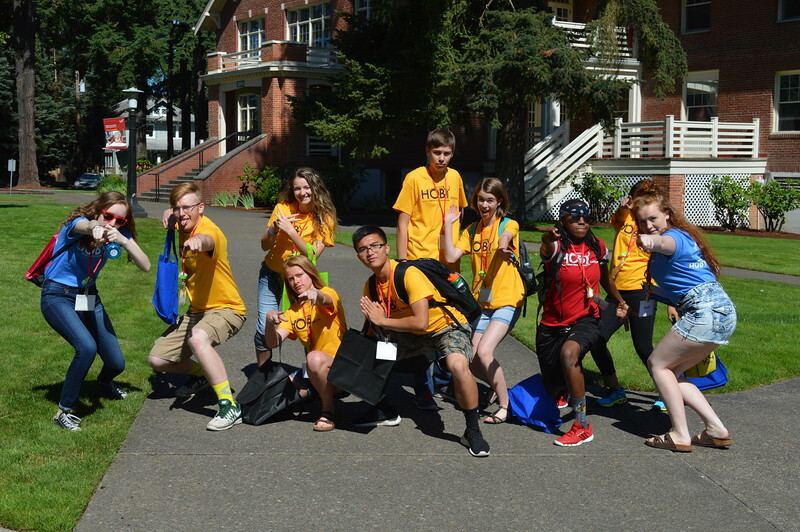 Donating your time and energy to the organization is not only rewarding, but further increases the impact HOBY Oregon can make across the state. 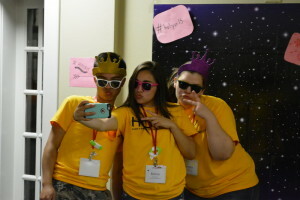 Applications can be found at hoby.org, or contact seminar@hobyoregon.org for more information. Click Here to Volunteer with HOBY Oregon! Fourth! Share your HOBY experience either by recruiting future Ambassadors and volunteers, or by hosting a Community Leadership Workshop (CLeW) at your local high school. Contact recruitment@hobyoregon.org for more information. Lastly! Share your HOBY story, and maintain your OUTSTANDING lookout on life! Never forget just how amazing you are, and the friends at HOBY Oregon who support you in your goals and ambitions in life!